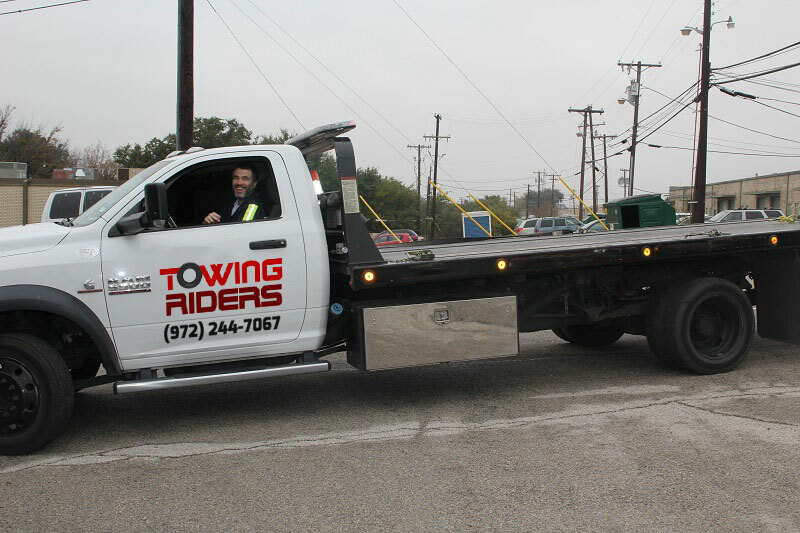 Towing Riders and their network of licensed affiliates experts are one of the best roadside service providers in Dallas, Texas which is well known for its Car tow service. Towing Riders operate its towing services with various added considerations which ensures safe and secure towing. Apart from other roadside services and assistance, Towing Riders and their network of licensed affiliates offer all types of vehicle tow from heavy-weight to light-weight vehicles. Such huge towing operation requires a number of different types of towing vehicles, experienced and skilled drivers to provide safe towing. Vehicle towing requires extra care and attention on little things like the chain, the nylon rope, hooks of the towing and towed vehicles etc. Such extra considerations ensure secure towing services. We also tow junk removal and operate our towing up to 20 feet from roadway. We and our network of independently owned and licensed affiliates provide all types of roadside assistance services in Dallas roadways and around the city. Our services include car lockout, battery services, fuel delivery if needed, emergency towing etc. To help you out of stranded condition, we offer prompt roadside services. 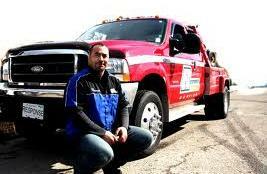 Our technicians and operators are qualified and skilled enough to attend roadside services both in general and in emergency. They have been trained up with necessary updates of technologies, advancements and development in vehicles different parts. We offer affordable prices for roadside assistance services and fixes fair pricing which is accepted by the Dallas community. We provide friendly services which may decrease the part of mistrust. We have years of experience in automobile roadside services helps to improve the configurations of automobile. 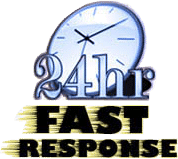 Car breakdown and mechanical failure make people stranded and frustrated, We come out with the fastest answer to the emergency situation which makes the client happy and relaxed as the car is in safe hands. Our technician’s teams provide round the clock services to attend all emergency and general calls. We are bonded with the Texas Tow Truck Association and other rating agencies. We provide various types of roadside services with experienced hands. We and our licensed affiliates provide meaningful roadside services with automotive machines as such usages save a lot of time and make the work done in limited time. Automotive machines are critical though the operators of Towing Riders are skilled and qualified enough. Through our quality services, we serve the best automotive services of all sort.